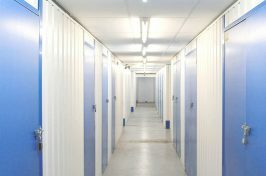 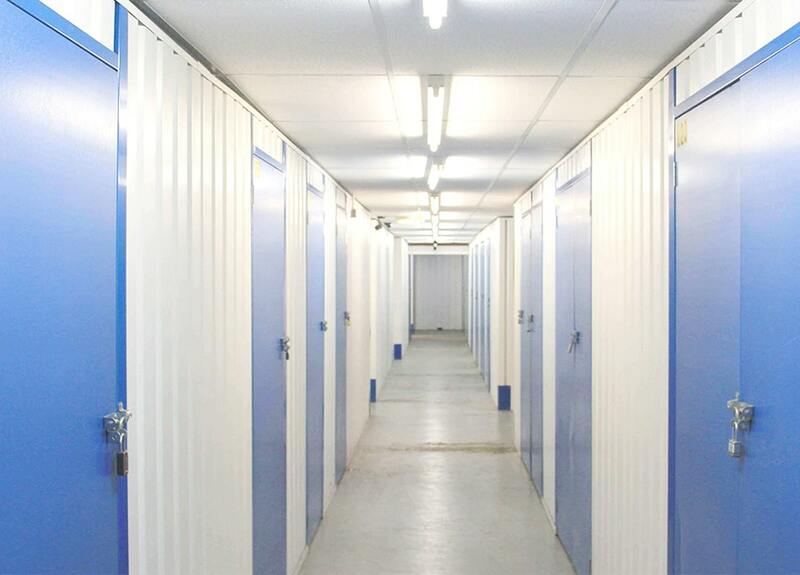 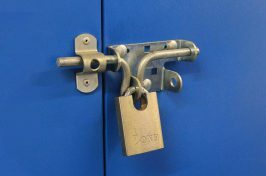 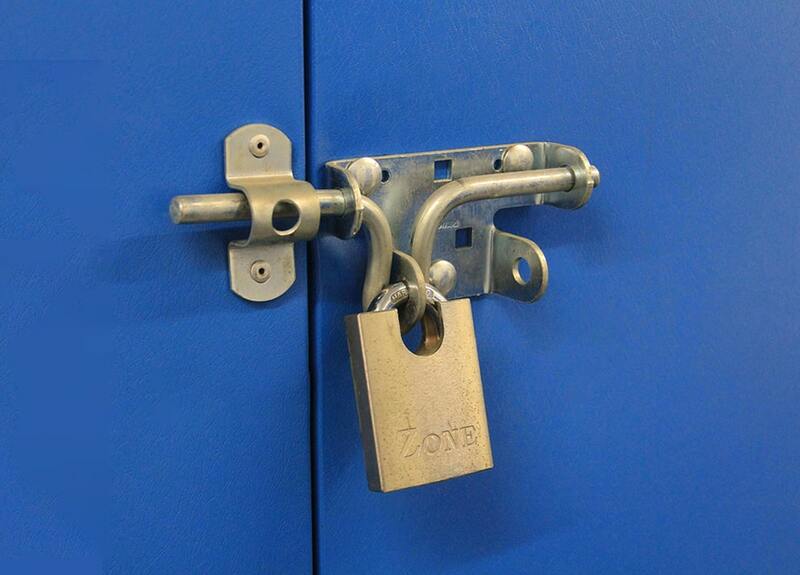 We’re very proud of the services we offer and our premises where we keep our secure storage units. 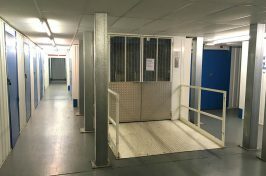 So much so, in fact, that we’ve collected a gallery of photos of what we do to show you how we can help. 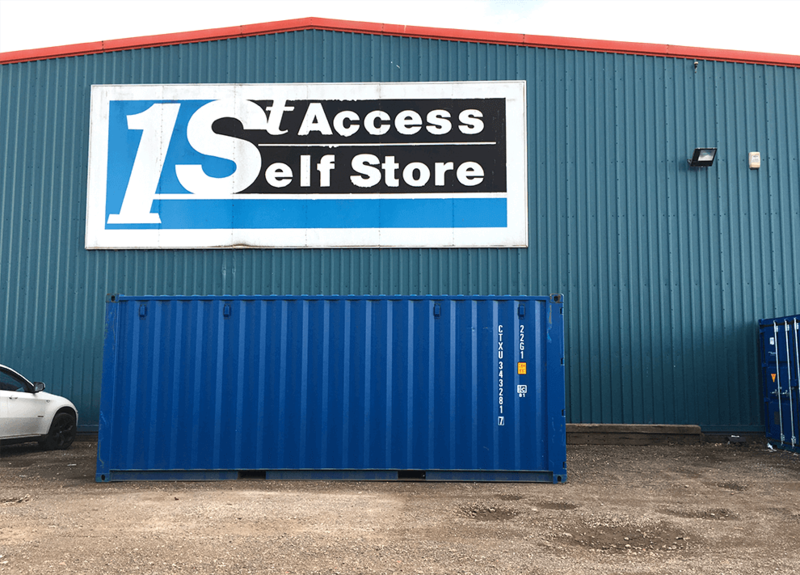 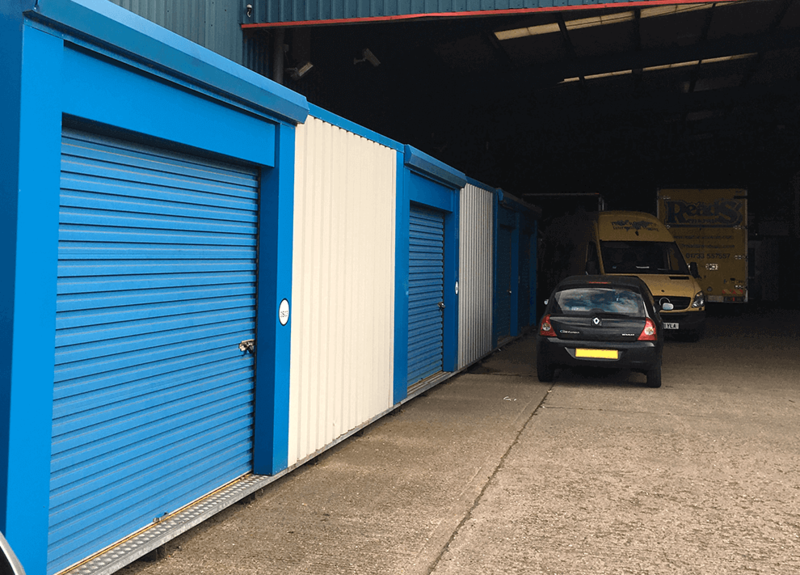 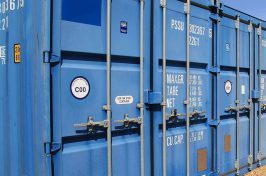 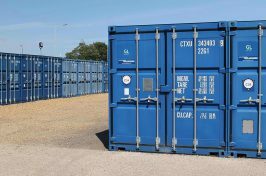 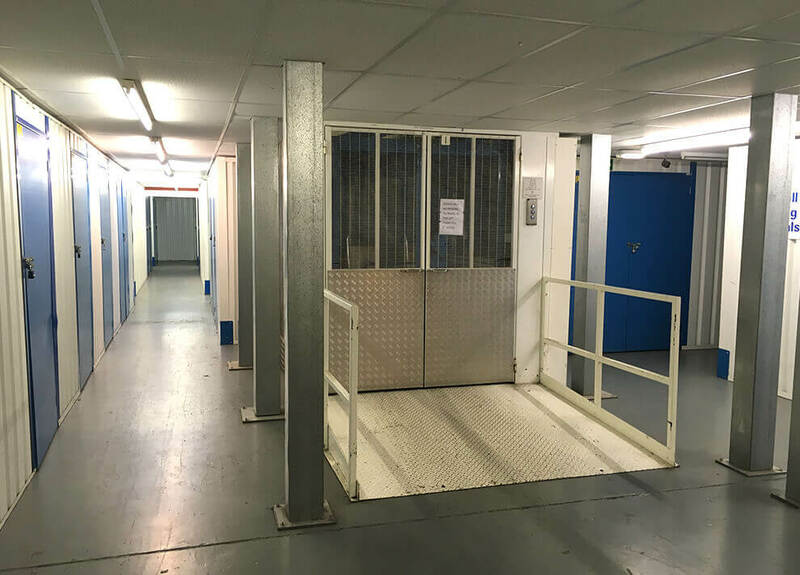 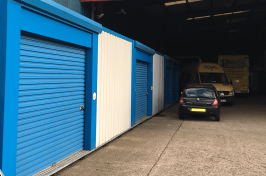 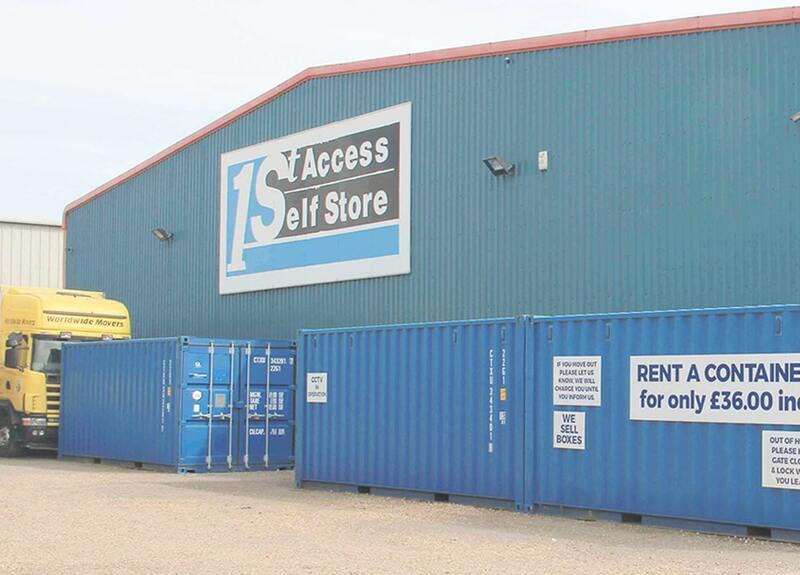 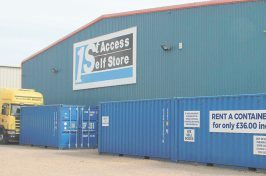 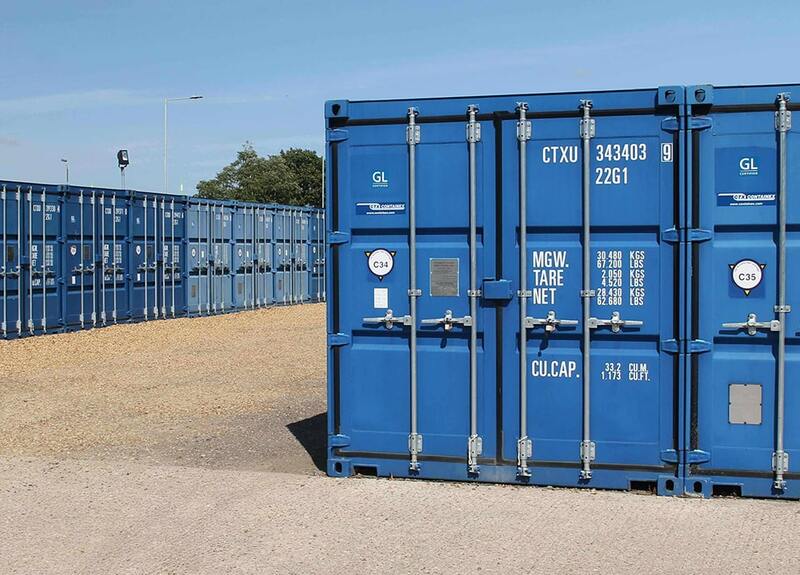 If you’d like to see the size of our self storage units, or you’d like to know how many storage containers we have on site, have a browse of our gallery. 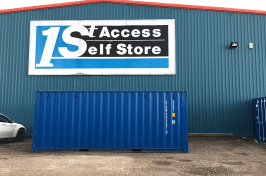 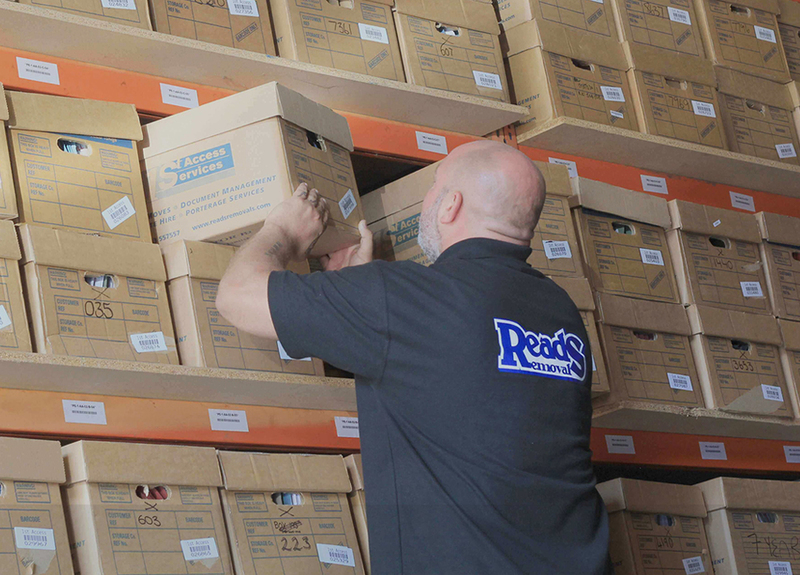 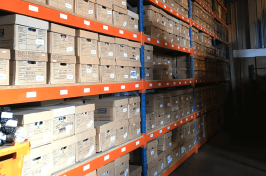 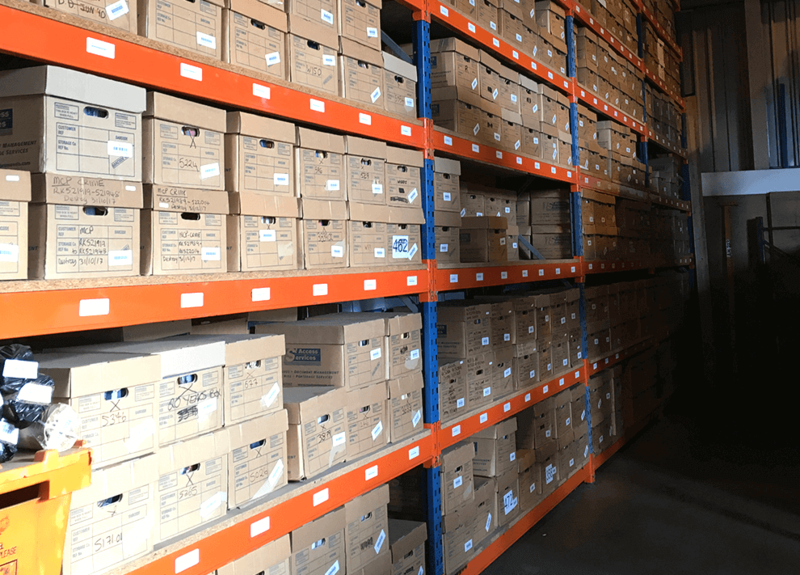 Remember, we offer our storage services to customers throughout Corby, Spalding and the surrounding areas at our site in Peterborough, so get in touch with us today to find out how we can help you.